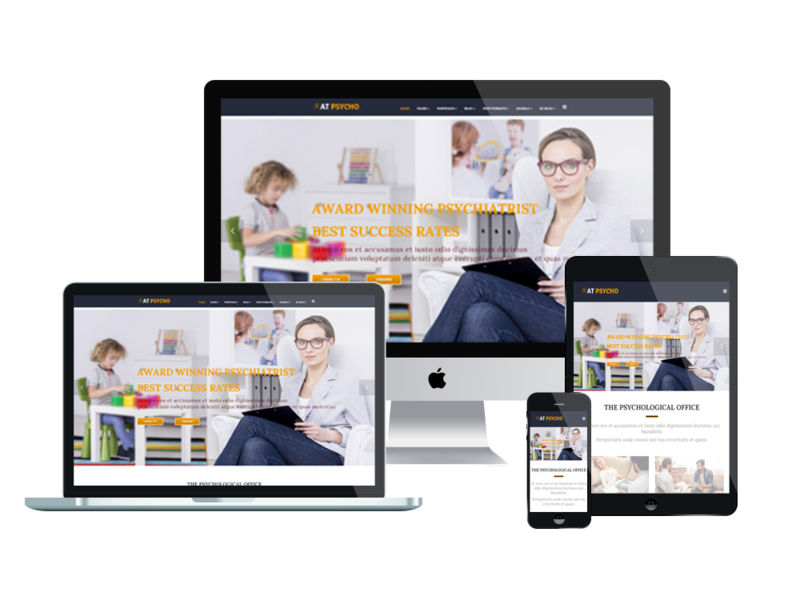 AT Psycho Onepage is single page version of AT Psycho Joomla! template. 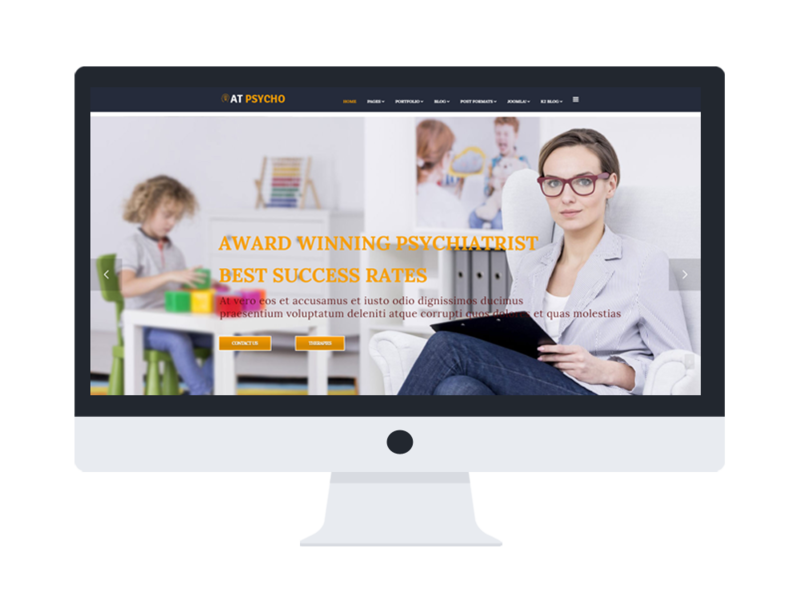 Our Psychotherapy Website Templates are designed by experts who know what you’ll need to create a top quality professional website for your business. It come with quality assurance and up to date designs and features. 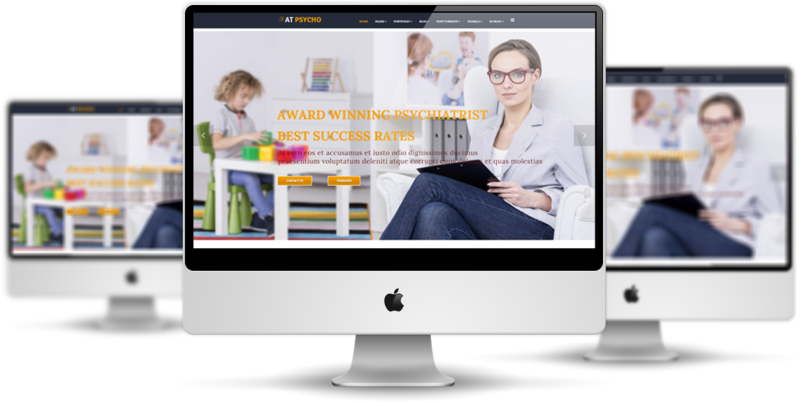 Besides, the psychotherapy website provide you with essential features like drop-down menus and back to top buttons that give your website streamlined navigation and ensure it is completely user-friendly. AT Psycho provide free photos, good content organization and access to various Google extras like maps and web fonts. Special, the responsive nature and cross-browser compatibility allows your clients to access your website from any browser or device they choose. Whether using a smartphone or PC, they experience the same high quality. AT Psycho Onepage is simple, clean looking template designed mainly for new business websites. It’s easy to custom and edit content via convenient template parameters. AT Psycho Onepage builds with fully responsive layout based on Bootstrap CSS. It has special built-in design optimized for modern mobile devices iPhone, Android and Windows Mobile-based. 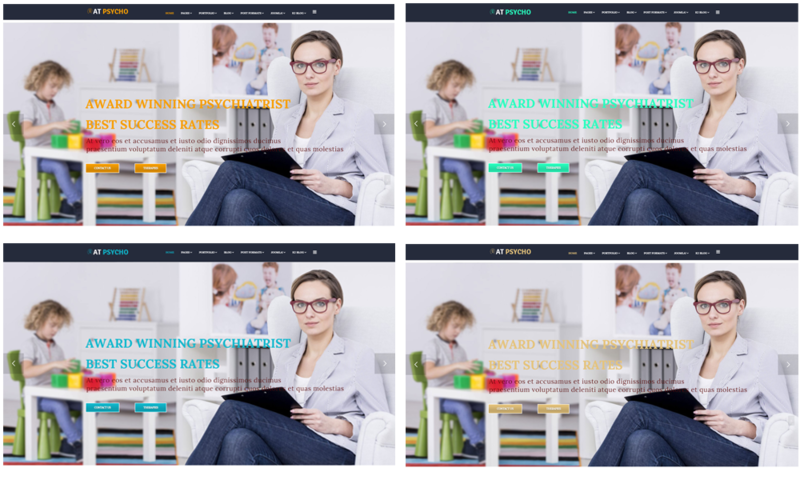 AT Psycho Onepage supports 4 color styles helping to create gorgeous websites with various layouts. Besides, the template comes with flexible homepage which includes boxed and full width layout. You can see demo via Template Site Tool on demo site. It’s also easy to extend color styles.